You will be able to choose from a wide variety of mortgage products, along with our mortgage expert to help fit your needs. Even if you are just thinking about purchasing a home in the future, we can do a pre-approval and put you on the right track to homeownership. 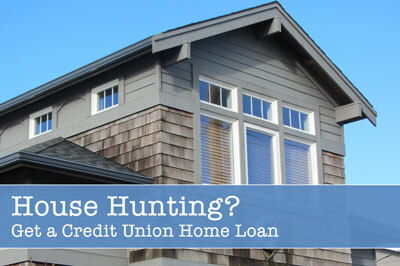 We have competitive rates and closing costs designed to help you get the mortgage you deserve. Up to 100% financing with certain programs. Our mortgage specialist will work diligently to make sure you get the best rate there is to offer. Even after your closing, we will continue to service your mortgage needs through the life of your loan. There are many more products to choose from, so call the credit union today at 419-382-4071 or 419-872-1201. Notify us if you have any questions or if you would like complimentary pre-approval.